Amid negotiations for its first contract, a graduate student union at Harvard University is clashing with the Ivy League school over how it deals with sexual harassment and discrimination claims. The Harvard Graduate Students Union-United Auto Workers is pushing for “a neutral grievance process for survivors of harassment and discrimination, guaranteed through a union contract,” according to a Friday statement. 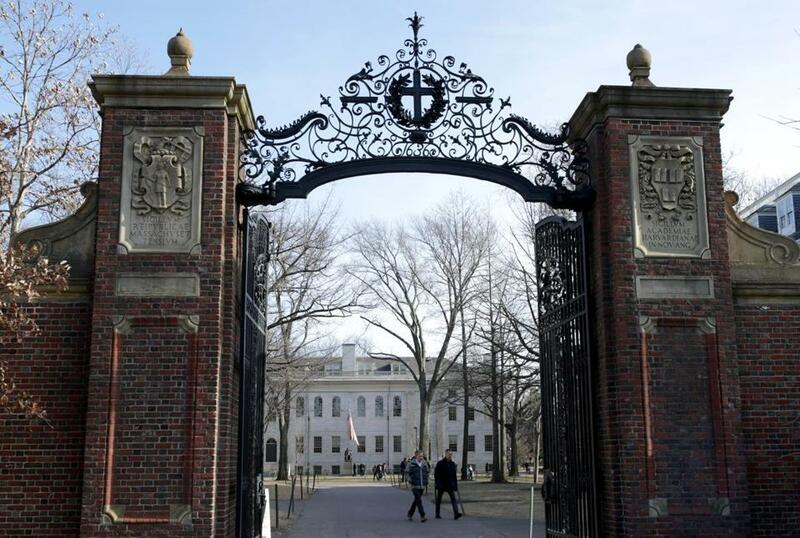 “The University would underline that an independent arbitrator would have no legal power to issue sanctions or any form of punishment on any offending faculty, student, or employee,” said Harvard spokesman Jonathan L. Swain in a statement. The school also contends the union’s initiative would place accusers and those accused “face-to-face in an adversarial arbitration hearing, potentially with lawyers and cross examination. “It is the University’s position that claims of sexual assault and discrimination are handled in accordance with the detailed policies and procedures that have been put into place with extensive input from across the Harvard community,” Swain said in his statement. The union, however, argues that the school has continued to “blatantly mishandle cases of harassment and discrimination,” citing the case of Jorge Dominguez , a former government professor who was accused of sexual misconduct over a period spanning more than three decades. He announced his sudden retirement last year, roughly a week after an article in the Chronicle of Higher Education detailed the allegations against him. Harvard said that the union’s most recent proposal regarding discrimination claims “contains several elements that are in direct response to concerns we have heard from” the union. They include seats on a committee and two working groups that are charged with making recommendations regarding Title IX and other forms of discrimination and misconduct. The university said it is also offering a contractual guarantee that no student worker should be pressured by Harvard officials to accept an informal resolution of their complaint, as well as contractual protection against retaliation for pursuing claims of discrimination.